10 Royal Chalet Park01263 715779work01603 870304fax Self-catering10 Royal Chalet Park offers simple and good value accommodation in a great location. Mundesley is famous for its sandy beaches and dunes, but if you tire of the beach there are plenty of activities to keep everyone entertained including golf, shopping, eating out and exploring the local countryside. 10 Royal Chalet Park offers weekly bookings starting on Saturday. 10 Royal Chalet offers weekly bookings starting on Saturday. 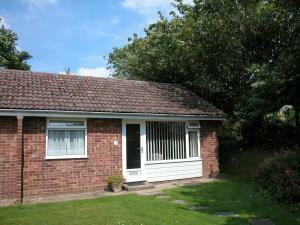 10 Royal Chalet Park offers simple and good value accommodation in a great location. Mundesley is famous for its sandy beaches and dunes, but if you tire of the beach there are plenty of activities to keep everyone entertained including golf, shopping, eating out and exploring the local countryside.